We work very hard to protect your information from unauthorized access from law enforcement. However, under certain circumstances, your information may be subject to disclosure pursuant to a judicial or other government subpoena, warrant or order, or in coordination with regulatory authorities. If such a situation arises, we have to comply with valid governmental requests and we will notify the affected individual(s) unless the legal request prevents us from doing so. Our Transparency Report, details the government requests for data we receive and how we have responded. 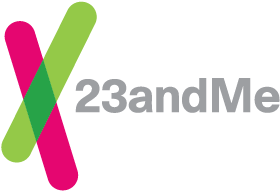 Please see our Guide for Law Enforcement for more information on 23andMe's procedures for receiving and notifying users about law enforcement requests.